The ABCD Diaries: Candy Club: Candy Subscription for Monthly Treats! Candy Club: Candy Subscription for Monthly Treats! 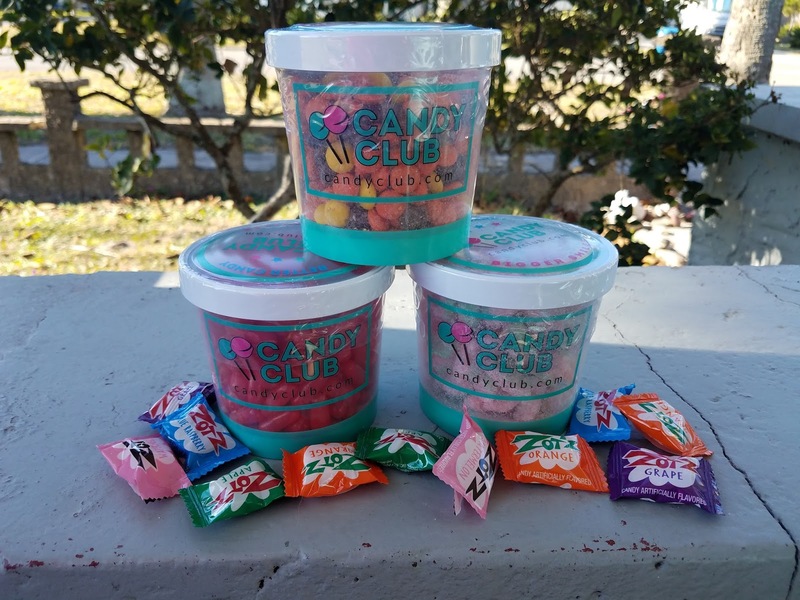 Though we don't eat a ton of candy around here, we always like to have a few of our favorites around for when that sweet tooth kicks in:) Candy Club makes it easy to always have a stash of your favorite sweet treats on hand. When you place your first order, you get to take a quiz to find out your flavor profile and then 3 candies are specially curated to fit your tastes. Don't worry, if you don't like Candy Club's choices, they give you the option of picking your own candies. You then have the option of adding additional tubs of candy for a slightly higher price. 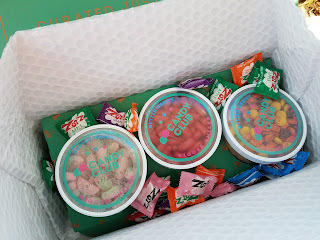 I loved the variety of candies to choose from and our package was delightful! The whole family enjoyed munching on these treats and there was plenty to share. Subscriptions are offered as Monthly, 6 Month or 12 Month options, starting at $27.99 plus shipping with lower rates for longer subscriptions. You can also order gift subscriptions. 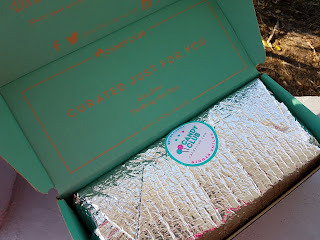 Candy Club is a really fun service and a great way to indulge that sweet tooth! 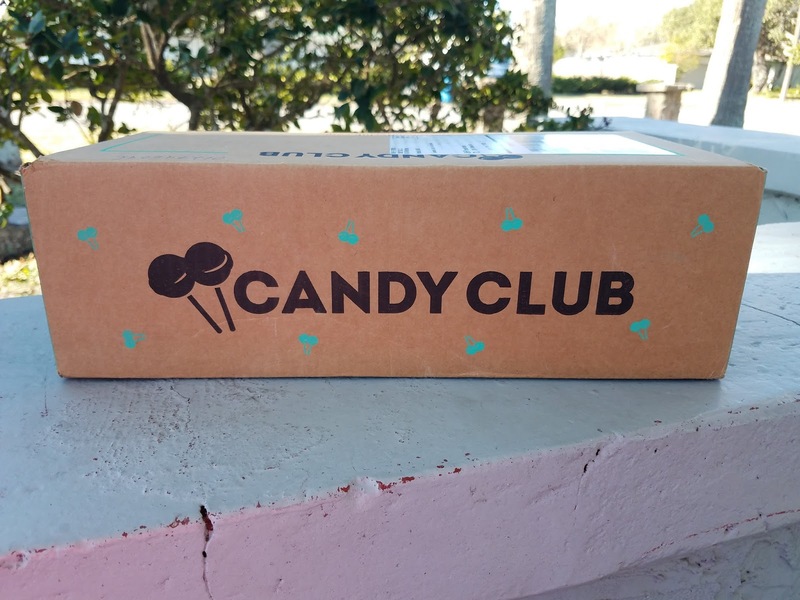 Click to shop Candy Club! Gourmet-Inspired Frozen Entrees from CedarLane! KIDZ BOP 34 and 2017 Concert Tour Dates! Stay Hydrated with Verday Chlorophyll Water!